A huge part of being responsible over your health is making the right choice. When it comes to beauty-related options, the more natural you choose to live, the better. 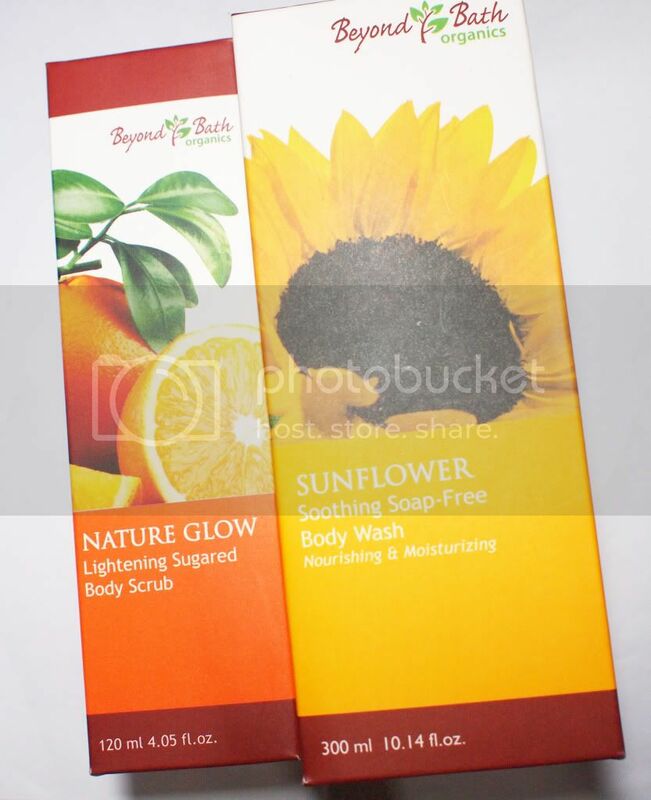 Beyond Bath Organics, among the many upcoming natural brands worldwide, uses natural and organic extracts in its products. In fact, it is Eco-Certified proving that each of Beyond Bath Organics products are made with certified organic ingredients. Fabulous, yes. Being the curious old me, I visited Watsons Mall of Asia and brought home two of their products for my Discounts Magazine article. 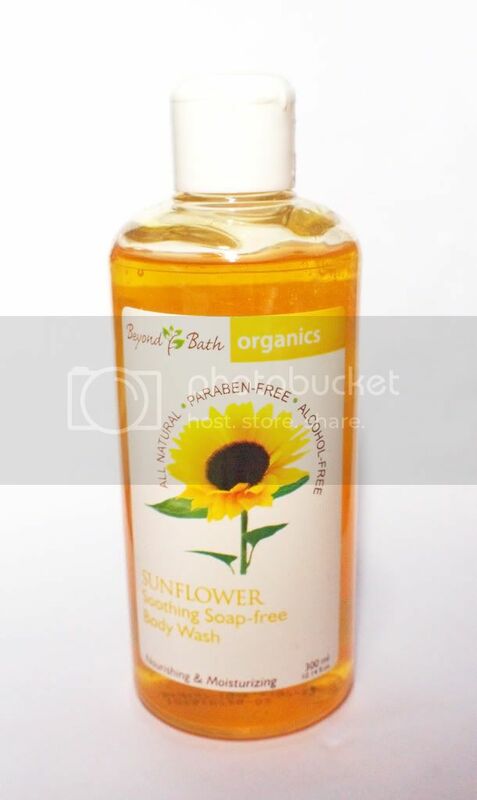 I have already finished one bottle up, and I'm down to my second so I think it's about time I share with you what Beyond Bath Organics can offer. I'm sure the idea of a sugar scrub is not new to you. 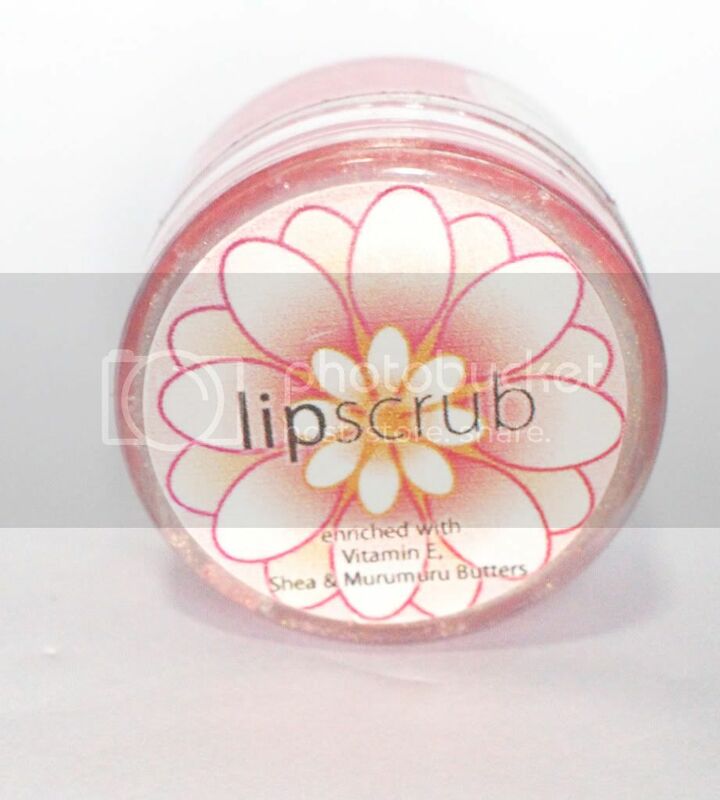 My first experience of sugar scrub was actually from Ellana Minerals, the Strawberry Lip Scrub specifically. It's of course so sweet, but beyond sweetness, on both occasions, sugar scrubs are very effective. 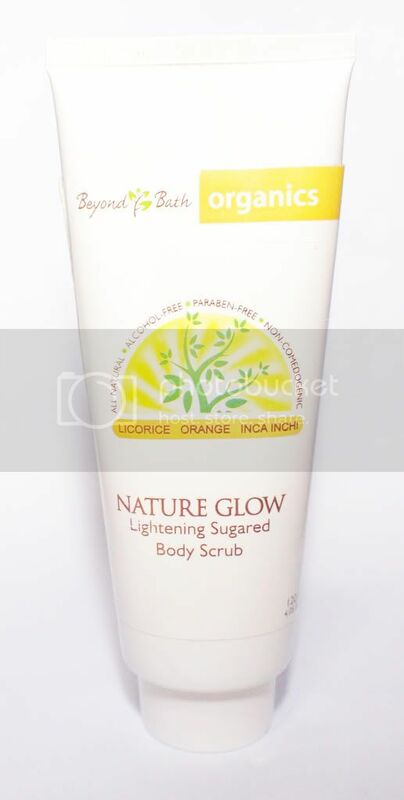 The box says, Beyond Bath Nature Glow Sugared Body Scrub combines the natural extracts of Licorice, Orange and Inca Inchi with native Muscovado Sugar that effectively exfoliates and whitens to give you a fresh and radiant skin that glows with life. Weird though, I checked the ingredients list for this product and did not see peppermint or anything mint on it... hm? Pros: Not tested on animals, suitable for all skin-types, non-comodegenic, biodegradable and paraben, mineral oil, alcohol and colorant free!